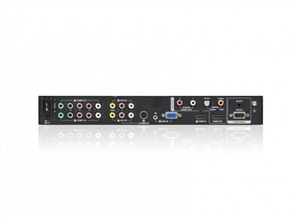 The VS174 4-Port DVI Dual Link Splitter with Audio combines DVI quality video and audio, taking signals from an audio/ video source and replicating them to four audio/video outputs. 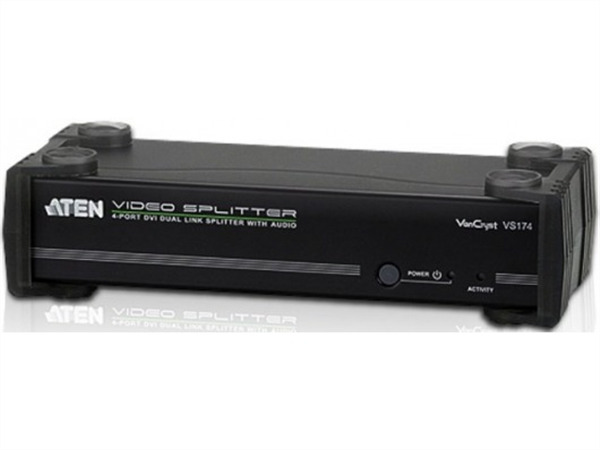 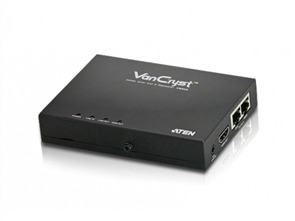 This video splitter uses dual link technology, which offers high bandwidth capacity for added transmission power and faster refresh rates, thereby providing better video quality of viewing resolutions up to 2560 x 1600. 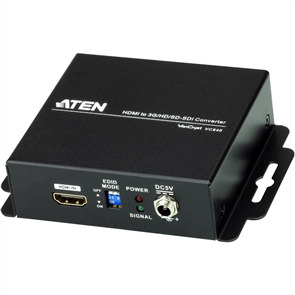 The built-in bi-directional RS-232 port on the rear panel allows the splitter to be controlled through a Control Unit, PC, and/or home automation/home theater software package for complete system integration.